Over a year-and-half after his untimely death, a final album of material from hip hop crooner Nate Dogg will be released. Waiting that long is pretty good by hip hop standards. The posthumous album, titled Nate Dogg: It’s A Wonderful Life, is expected to be released in the first half of 2013, through Seven Arts Music and United Media and Music Group. 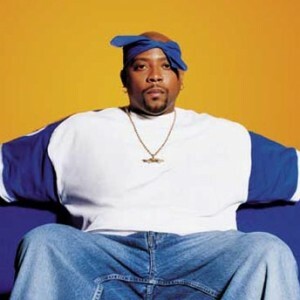 It is set to feature unreleased material recorded by Nate Dogg, along with blockbuster collaborations with the likes of Dr. Dre, Snoop Dogg, Eminem, Mary J. Blige and Jay-Z. Keep posted as more details are released.